Dr John Radcliffe (c. 1652 – 1 November 1714) BA MA(Oxf) MP was an English physician, academic and politician. A number of landmark buildings in Oxford, including the Radcliffe Camera (in Radcliffe Square), the Radcliffe Infirmary, and the Radcliffe Observatory were named after him. 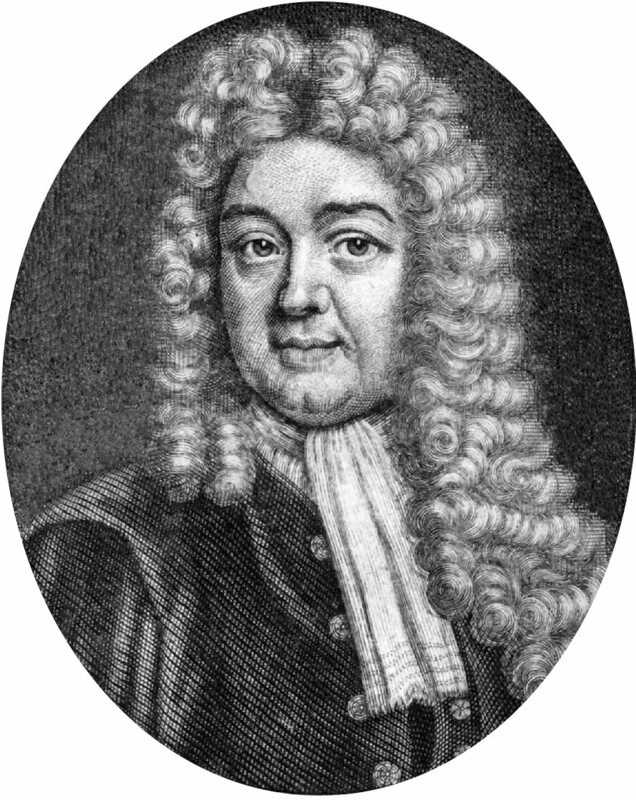 The John Radcliffe Hospital, a large tertiary hospital in Headington was also named after him.